26/04/2019CSI 4* A Coruña 2019, the countdown is on! 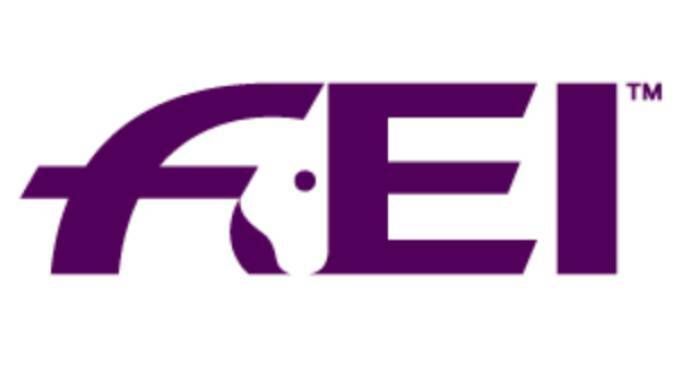 Lausanne (SUI), 8 February 2019 - The FEI has issued guidelines to the equestrian community to protect horses from and prevent transmission of equine influenza, following confirmed outbreaks of the virus in Belgium, France, Germany, Great Britain, Ireland, Nigeria, United Kingdom and the United States of America since the beginning of the year. Equine influenza is a highly contagious virus which causes respiratory disease in horses. The virus is endemic to most countries in the world and outbreaks can have a severe impact on the equine industry, potentially resulting in restrictions on horse movement and cancelled events.